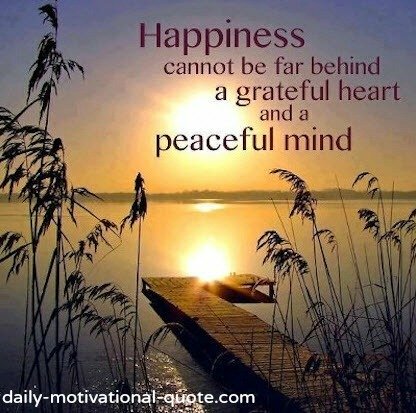 Happiness is a state of contentment and pleasure. Some people believe that they can only achieve a state of happiness if they have money and material possessions. But, as you might have known by now there are many wealthy people in the world who are miserable and unhappy. 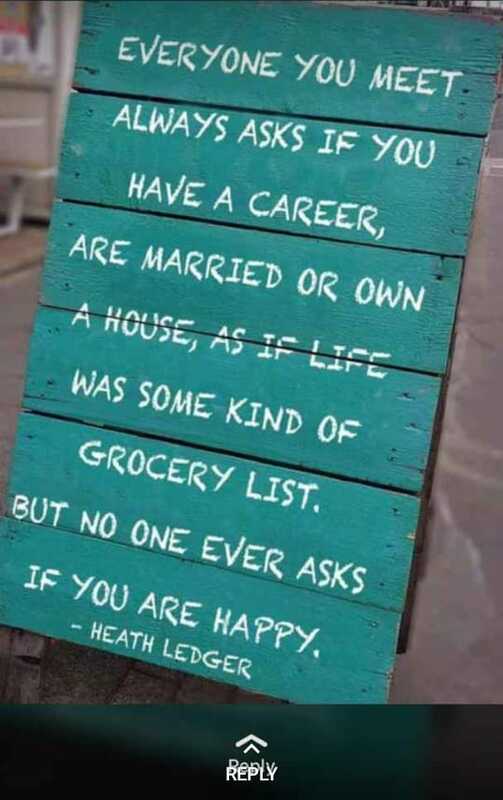 So how can you attain happiness? The Bible has its own unique definition of how you can attain happiness. Let us examine some of them. Believe it or not, happiness comes when the Lord corrects you (Job 5:17). The Lord wants the best for you and He has a great plan for your life. Therefore, if you are straying from the right path that God plans for you, He will correct you. Therefore, do not despise the chastening of the Lord. When God blessed you with children you should be happy because children are a heritage of the Lord (Psalms 127). If you are unable to conceive this does not prevent you from being happy because it is an opportunity to adopt or foster children who are in need. You will be happy when you live a holy life unto God because He will reward you with favor and blessings. You will eat the labor of your hands and overall it will be well with you (Psalms 128). You will be happy when you have wisdom and understanding (Proverbs 3:13-18). The Bible states that if you lack wisdom you should ask the Lord and He will give it to you. Pray that God will empower you with His spirit of wisdom and revelation in the knowledge of Him (James 1:5; Ephesians 1:17-22). You will be happy when you suffer for righteousness sake. You do not have to be afraid of the terror of the enemy because they cannot harm you (1 Peter 3:12-15). As long as you have the peace of God you will be happy. Yes because His peace is with me. There are moments where I have to intention happiness against my circumstances, but the intention within me and the Spirit within me is stronger than the most dire moment. Yes, sometimes we have to determine in our mind that we will be happy. Have a blessed week in the Lord. We absolutely do! And I will! Thank the Lord. I am happy to hear that you are doing much better.